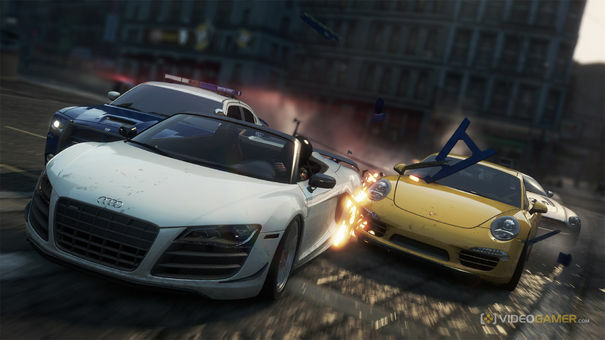 Today, the Electronic Arts representatives announced details about first Need for Speed: Most Wanted DLC. Ultimate Speed ​​Pack adds to the game a few exclusive types of contests that are bound to a particular car. Most Wanted players garages will be wided with a set of unique supercars: McLaren F1 LM, Lamborghini Aventador J, Pagani Zonda R, Bugatti Veyron Grand Sport Vitesse and Hennessey Venom GT. Add-on release will be in almost two weeks, on December 18, for the PC, Xbox 360 and PS3 platforms, at a price of 800 MS Points in Xbox Live, $ 3 in Origin and $ 11 in PSN.